Your AEROready™ certification provides you with the tools you’ll need to recruit aerospace prospects. In addition to our fully-analyzed data, you will receive a complete recruiting plan ready for implementation, and a SWOT analysis as a guide to better prepare your community to win aerospace projects. Read more here. AEROready™ certification involves a deep analysis of items to ensure that regions, site and communities certified reduce risks for potential aerospace companies. Our certification validates the property as ready for an aerospace industry, that there is a supply of labor and opportunity, and that necessary infrastructure is in place. Read more here. Interested in generating aerospace-related prospect activity? Contact us to discuss our AEROready™ certification, and we will begin to work with you on our list of requirements for certification. You can view a list of these items here. 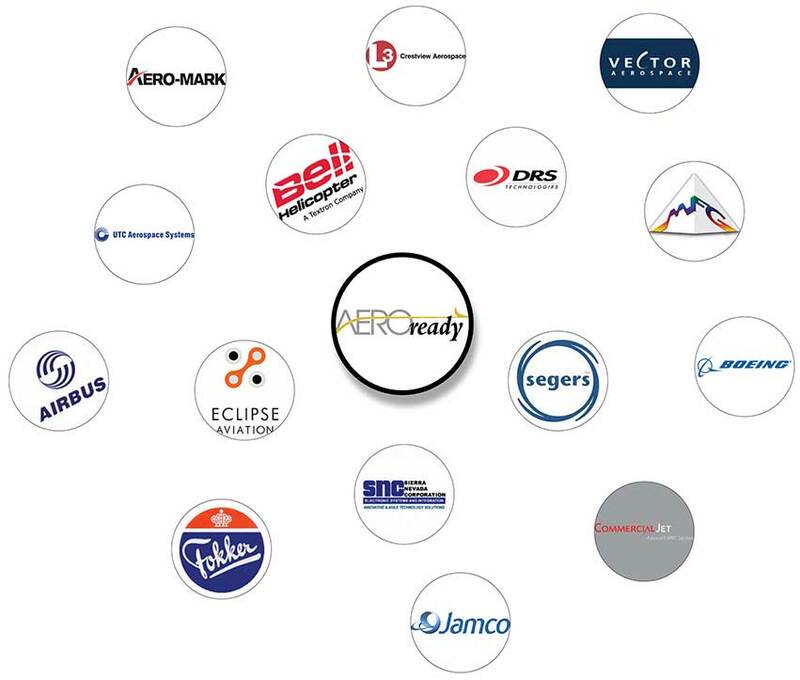 AEROready™ client community Shreveport, LA lands 170 jobs in the aerospace industry! San Patricio County and the Corpus Christi TX MSA receive AEROready™️ designation. Foster Edwards of the San Patricio EDC receives the certificate. Click here to visit the San Patricio Economic Development Corporation website. The AEROready certification is critical to our strategic planning efforts for long-term economic diversity and immediately impacted our recruitment efforts by helping us obtain dozens of meetings with aerospace and aviation industry executives.